You’ll be amazed by how much you can learn in just a few hours! 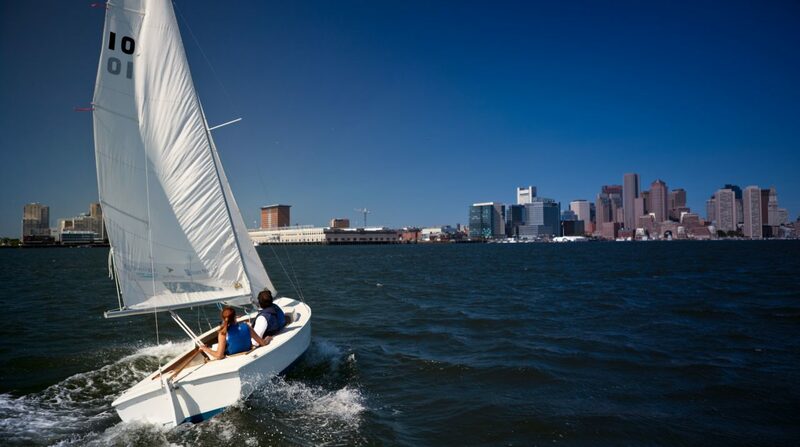 Private sailing lessons are a one on one experience with a qualified instructor. Nervous about docking? 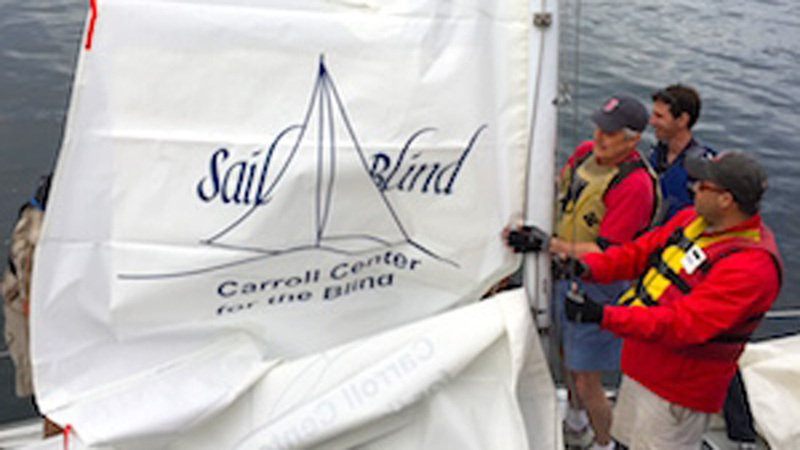 Need some extra help hoving to or completing a man overboard drill? 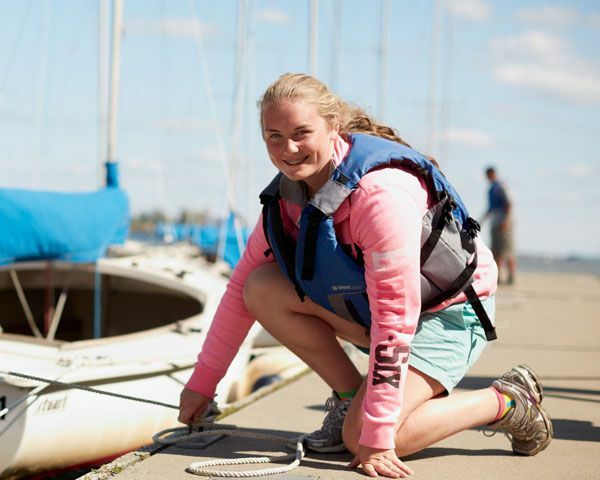 Our instructors are here to help! Fully customizable based on what skills you are looking to strengthen. 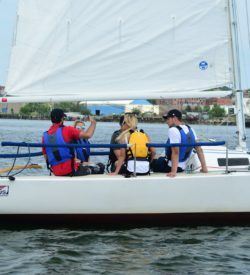 Private sailing lessons are a good choice if you’re working towards a particular rating here at Courageous, prefer one-on-one coaching, or you need more scheduling flexibility than our group practices offer. 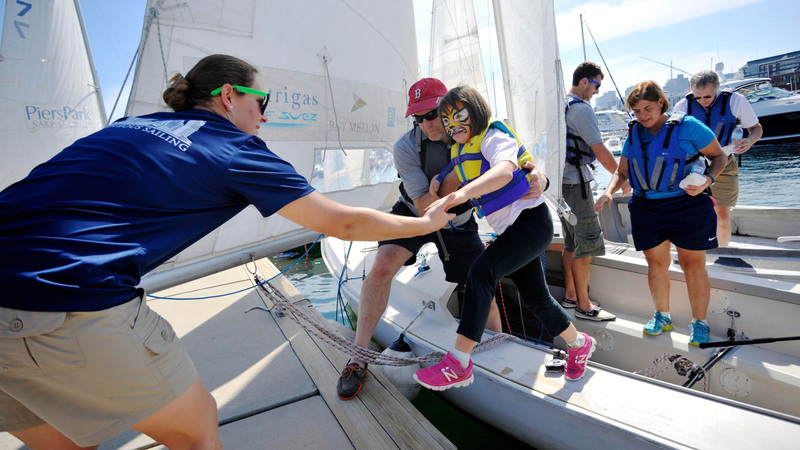 All custom private lessons and cruises may be scheduled by contacting the Courageous boathouse at 857-452-1769 or emailing frontdesk@courageoussailing.org. In order to get the most out of every lesson, there is a two-hour minimum. 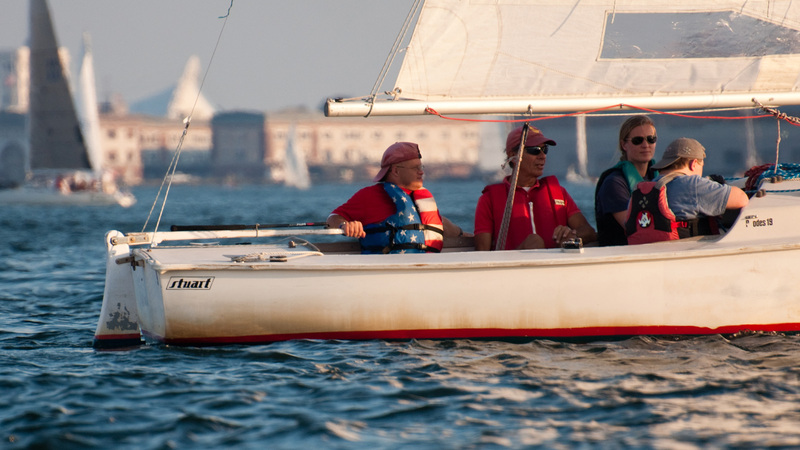 Also check out Advanced Keelboat, a two-day course focused on sail trim, spinnaker use, and performance boat handling, or Basic Cruising, for those who want to learn about advanced systems onboard a larger sailboat.